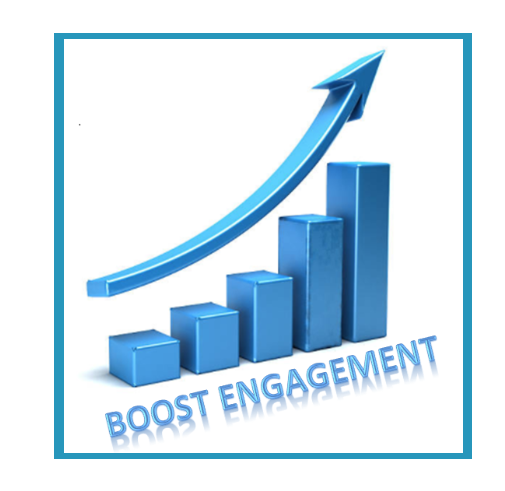 Increased engagement, registration and results. Make your CE Portal part of your website. SeminarWeb provides a custom portal so that your online CE programs are integrated with your current website design. We provide everything participants are looking for. Marketing emails can include program descriptions, speaker photos, applicable credit details and more. Custom branding and sponsor information makes it easy for you to spread the word, bring in registrations, and promote your brand. 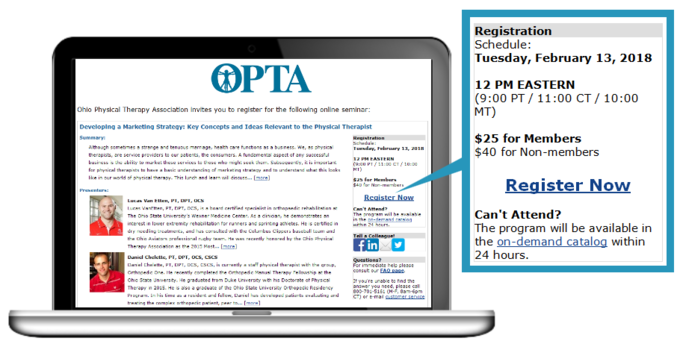 Do you have annual CE deadlines, scheduled trainings, or hot new topics in your field? We help you engage members by sending custom email blasts to market your online CE programs. Figure out what is making an impression. We can summarize the available data to show how your members are engaging with marketing emails and where your registrations are coming from. View open rates, unique clicks, and unsubscribes all in one report.